Travel on a double-decker bus as you tour Montreal at your own pace. This is the best way to experience a city you are not familiar with or only have a few days to spare. This tour is seasonal and operates from May through to October. For a unique experience, select the evening tour and enjoy nighttime views and ambiance of this beautiful city at night! 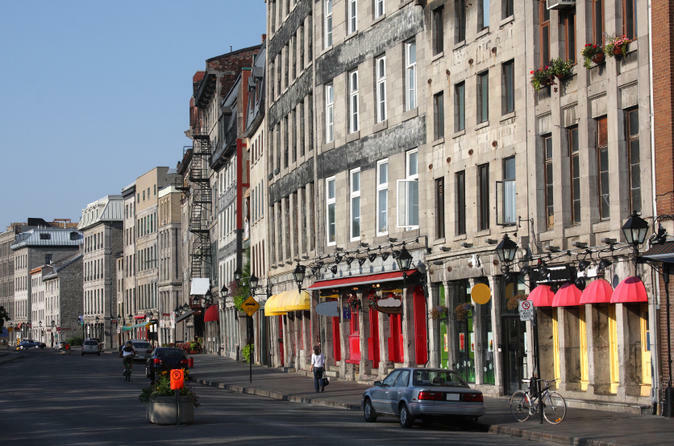 Hop On/Hop Off along the Entertainment District, with Montreal’s best restaurants and shows along the way while enjoying the historic sights as narrated by live guides!